Salesforce has entered the neural machine translation (NMT) race with their own model developed by their internal AI research lab, Einstein. The company’s relatively late to the game however, trailing behind Google, Microsoft, Baidu, and Facebook in adopting NMT. The browser-based versions of Google Translate and current top contender DeepL are already near instantaneous, so it would seem the low-latency advantage touted by Salesforce would only be meaningful in enterprise context where massive translation volumes are put through. When pitching this to the media, Salesforce explained that its new model does not output translations one word at a time, but instead outputs the translation of entire sentences at once. 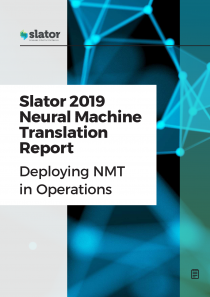 The research team led by Salesforce chief scientist Richard Socher revealed that they used traditional MT research from IBM in the 1990s and applied one aspect of it to a neural model based on Google’s own Transformer NMT system, released earlier this year. According to Salesforce’s post about the new model, their NMT system either tied or was competitive with the translation quality of other existing systems at an “an order of magnitude lower latency.” They used BLEU (bilingual evaluation understudy) scores for comparison. Salesforce’s sales pitch about speed worked on Venturebeat, which concluded the new system is less accurate but faster, with improvements on quality possible through more powerful hardware. 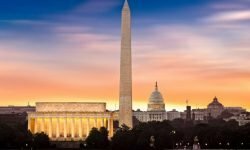 The new technology is not currently being used in Salesforce’s Sales Cloud or any other offering, according to Socher. 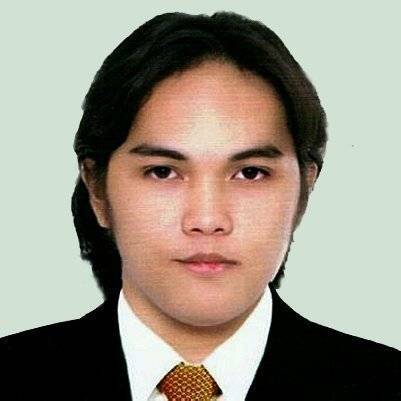 During their keynote presentation, he said the aim of their research is to develop an AI assistant that Salesforce users can speak to naturally. Areas of ongoing research include speech, translation, question answering, and summarization. The AI assistant race is another field packed with tech players betting on different horses: Apple has Siri, Google launched Google Home, while Amazon has Alexa, for instance. Socher commented in a CNBC story that they “want to see it deployed in a lot of places.” He specified technical documentation as one area where the new technology would be most useful. He pointed out in his keynote that other breakthrough technology presented in previous talks on the same event were just research projects a year before, possibly hinting at enterprise-wide deployment in late 2018. Salesforce’s Einstein AI services are already embedded in its products to make them “smarter.” Part of the company’s AI push was a string of acquisitions to bolster research and development. Einstein itself was formed from the 2016 acquisition of AI startup MetaMind, of which Socher was founder and former CEO. 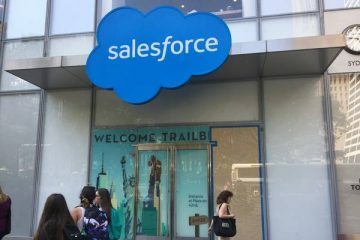 While Salesforce isn’t exactly on a recruitment drive to bolster Einstein’s ranks, they currently do have a handful of job opportunities related to machine translation.